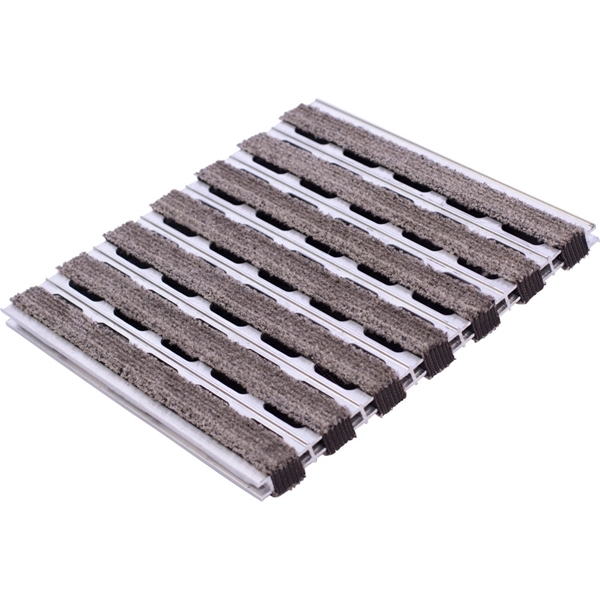 Babcock-Davis' EnvIRONtread II Rigid Grille is constructed of recycled, reversible, and sustainable materials and is effective in any type of high-traffic entrance. 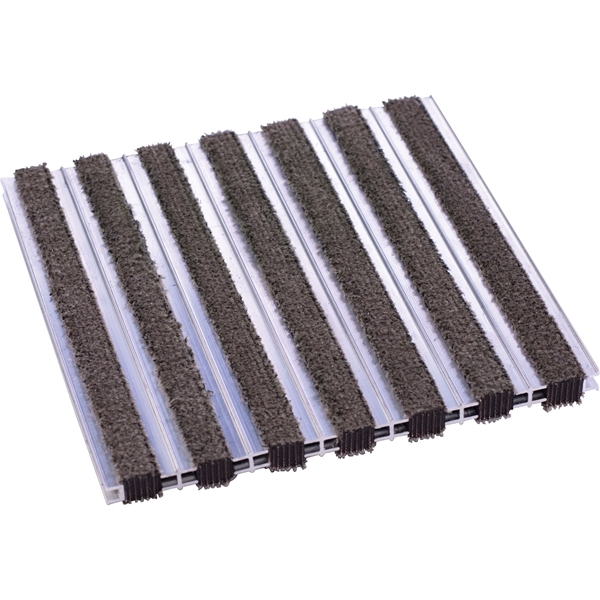 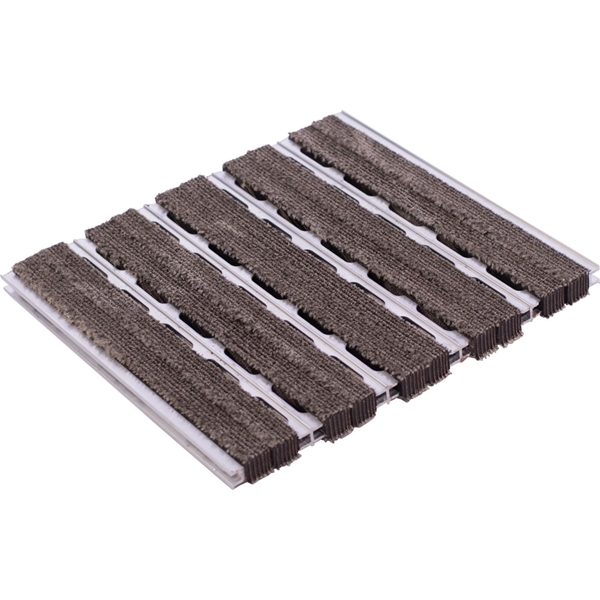 The envIRONtread II provides a scraping and absorbing functionality and is suitable for zones 2-3. 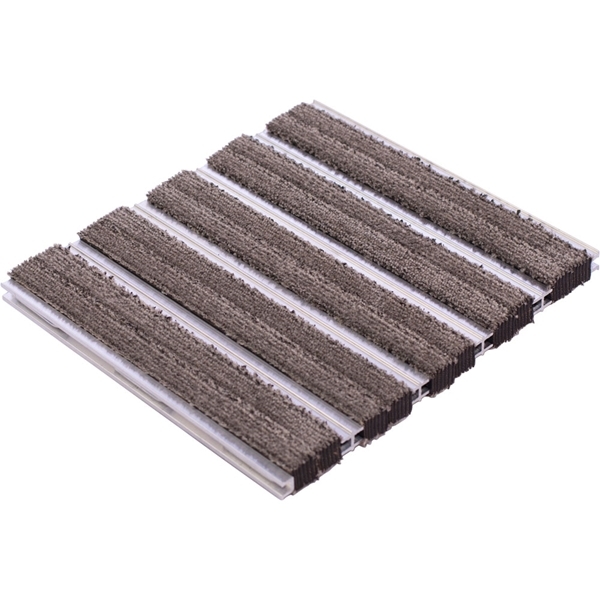 BABCOCK-DAVIS warrants all Entrance Flooring Systems to be free from manufacturing defects in materials, factory finishes, and workmanship for a period of five (5) years from the date of shipment. Should a product fail to function in normal use within this period, Babcock-Davis shall furnish a replacement or new part at Babcock-Davis' discretion.